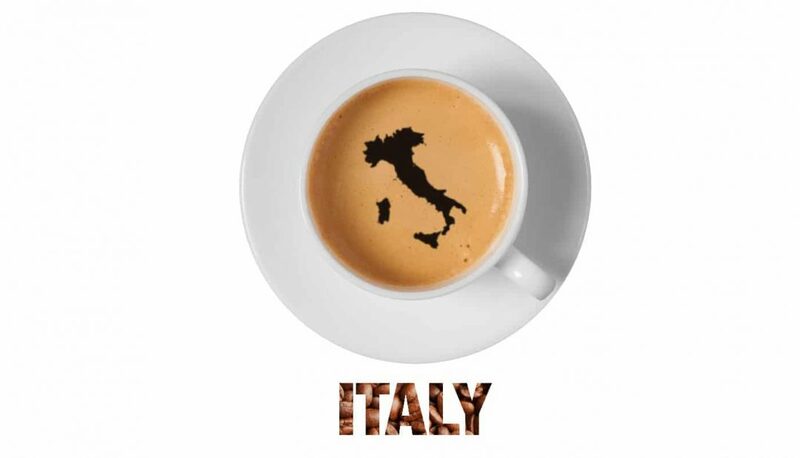 The most important biennial B2B event, covering all sectors of the espresso coffee industry. The 7th TriestEspresso Expo is the most important biennial B2B exhibition for international coffee industry professionals. An appointment not to be missed for networking opportunities. 230 Exhibitors from 22 countries take part, 84% of the visitors have purchasing power. We, from the Carbone Handels GmbH & Co. KG, will join this event, like we do every year, and will be glad if you would like to make an appointment with us. Let’s’ meet and let’s privately discover and discuss the opportunities in our common sector: The coffee world, we love. Leave a privat message with your suggestion for an appointment, I’ll respond immediately.